To mitigate the danger of releasing asbestos fibers into the air during a renovation or demolition project, trained and licensed professionals must carry out the work. Additionally, the asbestos materials must be disposed of in specific ways. Can Asbestos In Buildings Be Managed Safely? 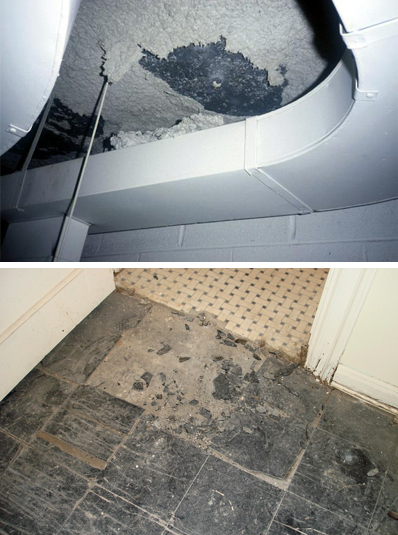 Asbestos-containing materials in buildings can be safe to the occupants when properly managed through an effective operations and maintenance program. The efficient repair of damaged ACM by well-trained and protected maintenance personnel and an on-going effort to not disturb these materials will prevent the release of asbestos fibers within the building.